R&D 100 Award winning ACMZ Cast Aluminum Alloys, shown with lead developer Amit Shyam, were developed by a team of researchers from Oak Ridge National Laboratory with Fiat Chrysler Automobile U.S. and Nemak U.S.A.
R&D 100 Award winner Additively Printed High Performance Magnets were developed by a team of researchers from Oak Ridge National Laboratory and co-developed by Ames Laboratory Critical Materials Institute, Magnet Applications Incorporated, Tru-Design and Momentum Technologies. 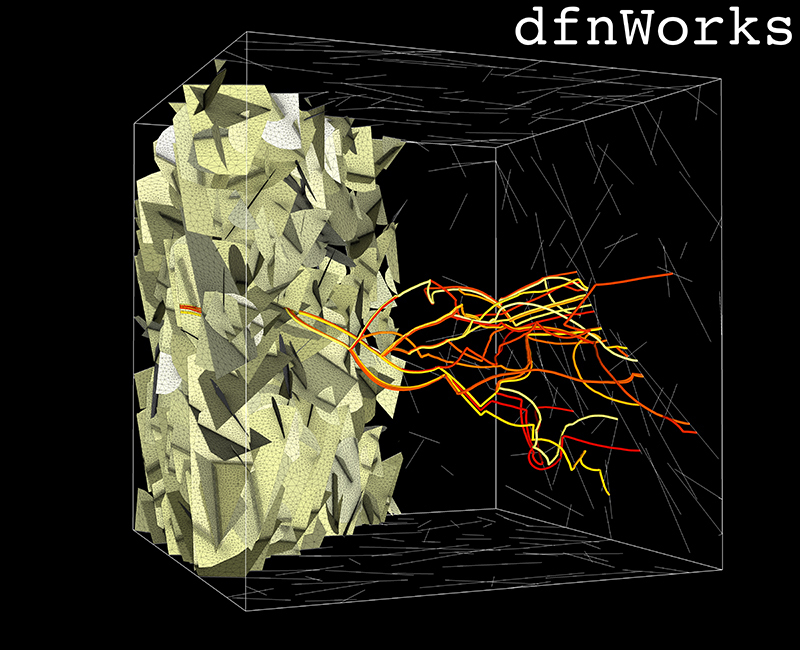 Dfnworks: A Computational Suite for Flow and Transport in Subsurface Fracture Networks, one of this year's R&D 100 Award winners, was submitted by Los Alamos National Laboratory and co-developed with Oak Ridge National Laboratory. The dropletProbe Surface Sampling System for Mass Spectrometry, a 2017 R&D 100 Award winner, was developed by Oak Ridge National Laboratory in coordination with SepQuant. Filler Materials for Welding and 3D Printing, a 2017 R&D 100 Award winning technology, was developed by Oak Ridge National Laboratory in collaboration with the U.S. Army Tank Automotive Research, Development and Engineering Center. Safe Impact Resistant Electrolyte (SAFIRE), a 2017 R&D 100 Award winning technology, was developed by a team of Oak Ridge National Laboratory researchers and co-developed with the University of Rochester. Coating Solutions for Large-Format Additive Manufacturing, a 2017 R&D 100 Award winning technology that was instrumental in fabricating the world's largest solid 3D printed item, was submitted by Tru-Design and co-developed with Oak Ridge National Laboratory and Polynt Composites. Techmer Engineered Additive Manufacturing Materials (TEAMM), a 2017 R&D 100 Award winning technology, was submitted by Techmer PM and co-developed with Oak Ridge National Laboratory and BASF. 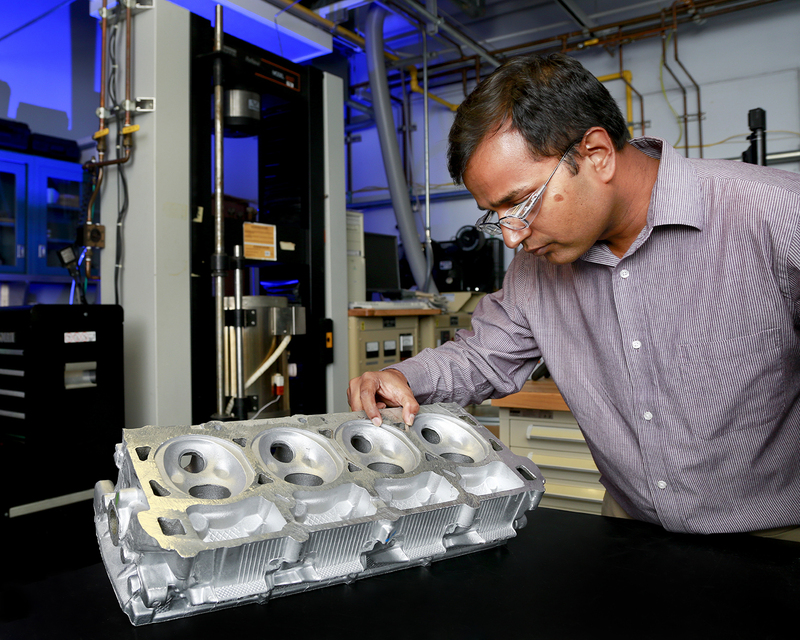 ACE: The Ageless Aluminum Revolution, submitted by DOE's Critical Materials Institute and co-developed by Oak Ridge National Laboratory, can be easily cast into complex shapes. OAK RIDGE, Tenn., Nov. 20, 2017—Researchers at the Department of Energy’s Oak Ridge National Laboratory have received nine R&D 100 Awards in recognition of their significant advancements in science and technology. The honorees were recognized over the weekend at the 55th annual R&D 100 Conference, sponsored by R&D Magazine. The awards, known as the “Oscars of Invention,” honor innovative breakthroughs in materials science, biomedicine, consumer products and more from academia, industry and government-sponsored research agencies. This year’s nine honors bring ORNL’s total of R&D 100 awards to 210 since their inception in 1963. Funding for this project was provided by the DOE’s Energy Efficiency and Renewable Energy Office, Office of Vehicle Technologies. This project was supported by the DOE’s Critical Materials Institute, an Energy Innovation Hub funded by the U.S. Department of Energy, Office of Energy Efficiency and Renewable Energy, Advanced Manufacturing Office. 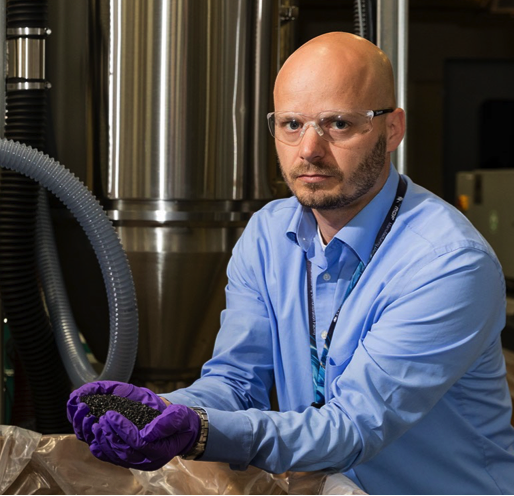 ORNL’s innovative filler materials counterbalance how much the materials expand and shrink and control the residual stress and distortion of high-strength steel structures. 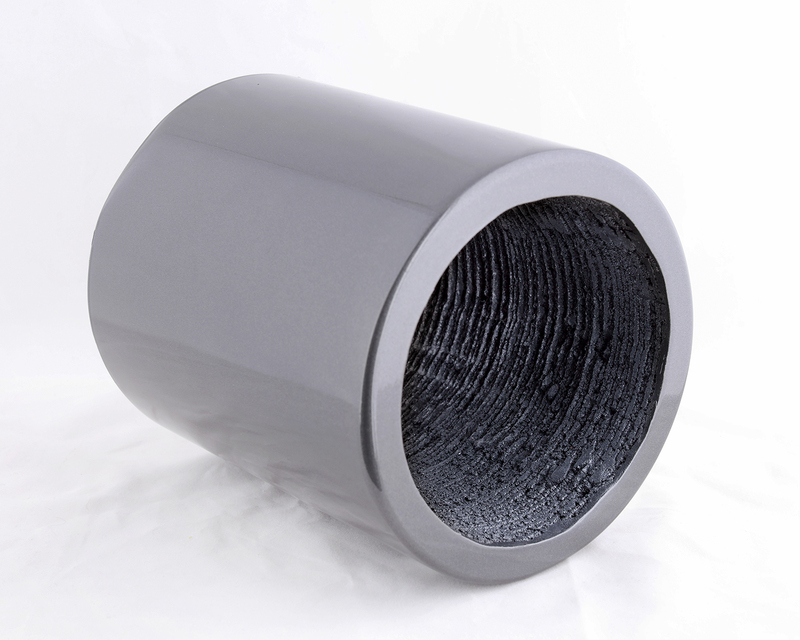 The filler materials also do not require the costly, labor-intensive heat treatments normally needed to avoid cracking and material embrittlement, providing significant economic benefits while improving the stability and durability of welded and 3D printed structures. In the future, these materials could revitalize the nation’s aging infrastructure and help avoid the human, environmental and financial impacts of massive structural failures. This project was funded by the DOE’s EERE Office of Vehicle Technologies, the EERE Office of Fuel Cell Technologies and a Work for Others Agreement with the U.S. Army. ORNL’s Safe Impact Resistant Electrolyte (SAFIRE) improves the safety of plug-in electric vehicle batteries. 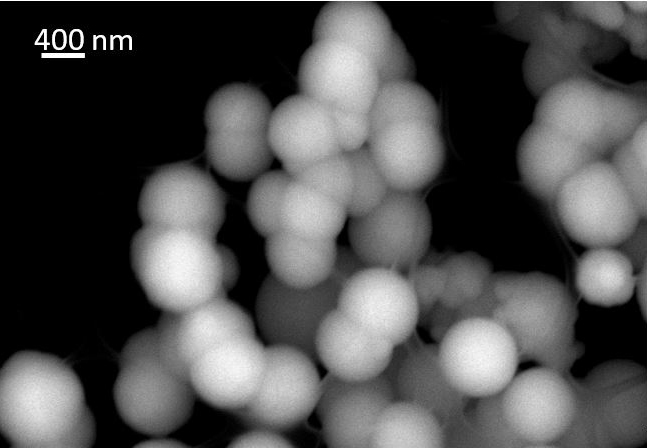 In typical automotive lithium-ion batteries, the liquid electrolyte, which conducts the electrical current, poses a fire risk in high-speed collisions and requires heavy protective shielding, decreasing the vehicle’s range and efficiency. SAFIRE eliminates this risk by using an additive that transforms the liquid electrolyte to a solid upon impact. By blocking contact between electrodes, it prevents short circuiting and a potential fire. SAFIRE performs as well as conventional electrolytes under normal conditions and can significantly reduce electric vehicle weight and increase travel distance. SAFIRE was funded by ORNL Seed Money and the DOE’s Advanced Research Projects Agency – Energy. This project was funded by the DOE’s Office of Science. 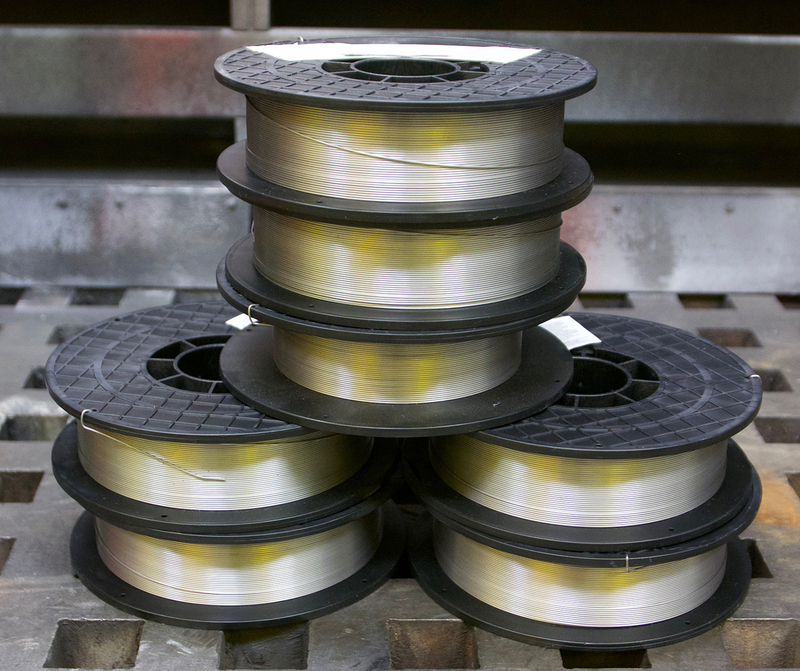 ACE: The Ageless Aluminum Revolution was submitted by the DOE’s Critical Materials Institute and was co-developed by ORNL, Eck Industries, Ames Laboratory and Lawrence Livermore National Laboratory. This project was funded by the DOE’s Critical Materials Institute, the EERE Advanced Manufacturing Office and a partnership with Eck Industries. Dfnworks: A Computational Suite for Flow and Transport in Subsurface Fracture Networks was submitted by Los Alamos National Laboratory and co-developed with ORNL’s Scott Painter. 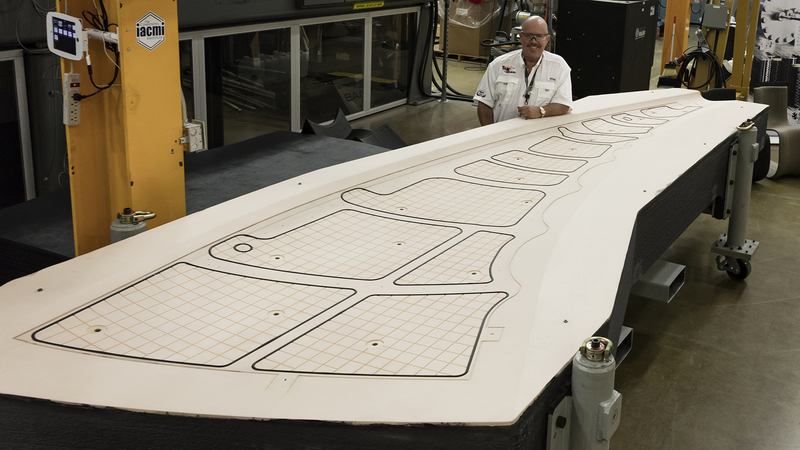 Large-scale 3Dprinting can quickly produce prototypes and molds used to manufacture parts, but these pieces are often neither smooth nor vacuum tight. 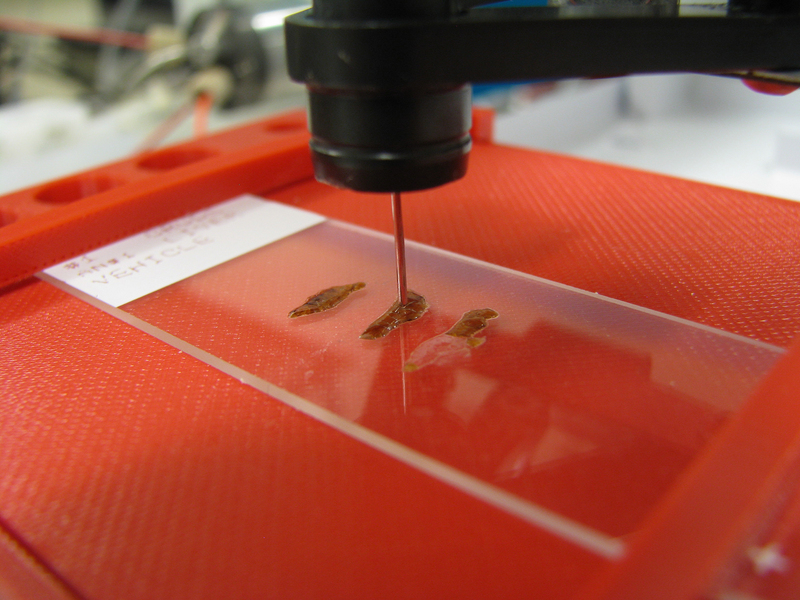 As a result, manufacturers can’t use these molds, limiting the usefulness of 3D printing. The project received support from DOE’s EERE Advanced Manufacturing Office.